Welcome to the Oakdale website where we hope to bring together all the various activities and services available in the Oakdale area. 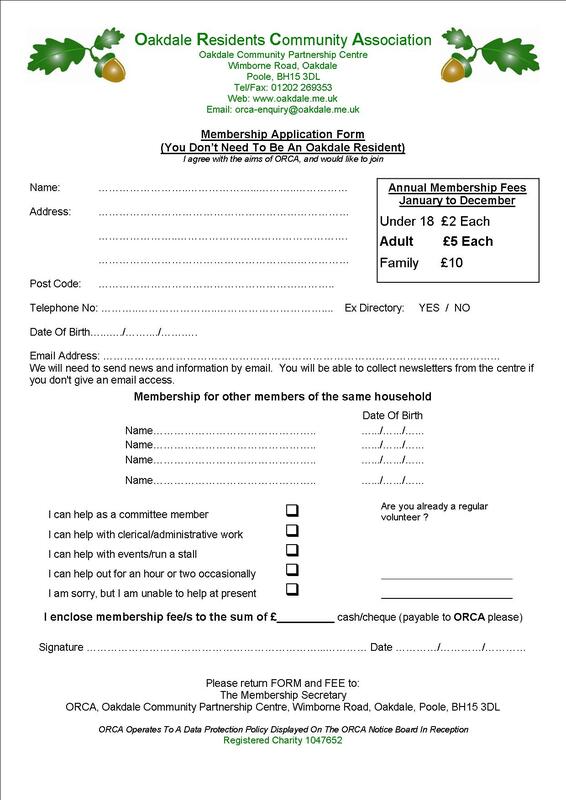 Why not become a member of the Oakdale Residents Community Association (ORCA). It’s FREE in 2018.